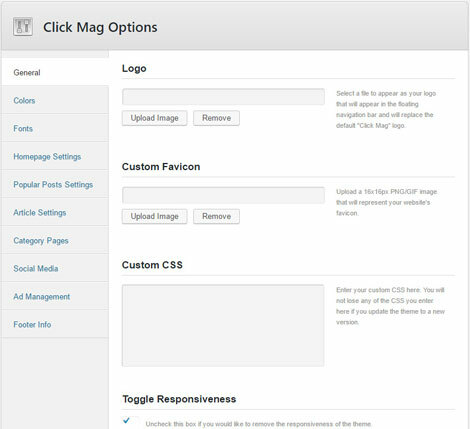 Just like other MVPThemes that we have covered here, Click Mag has a theme options panel for easy customization jobs. The theme is responsive and ready for retina displays. It displays trending news based on pageviews. The Reviewer Plugin lets you insert reviews into your posts faster. Sticky sidebars are also available. 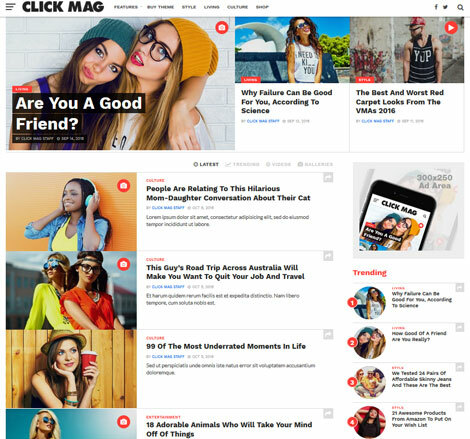 Click Mag is coded in HTML5 and CSS3. It is ready to be translated. It is WooCommerce compatible and ready for multimedia posts. This is a commercial theme by an Elite Author.